Rumors about Apple Inc plans to ditch the IPhone’s headset jack have been around for quite some time now amidst uncertainty. However, there has been a new dimension to the rumors as Japanese tech blog — Macotakara , claims a confirmation of this rumors by ‘reliable sources’ . 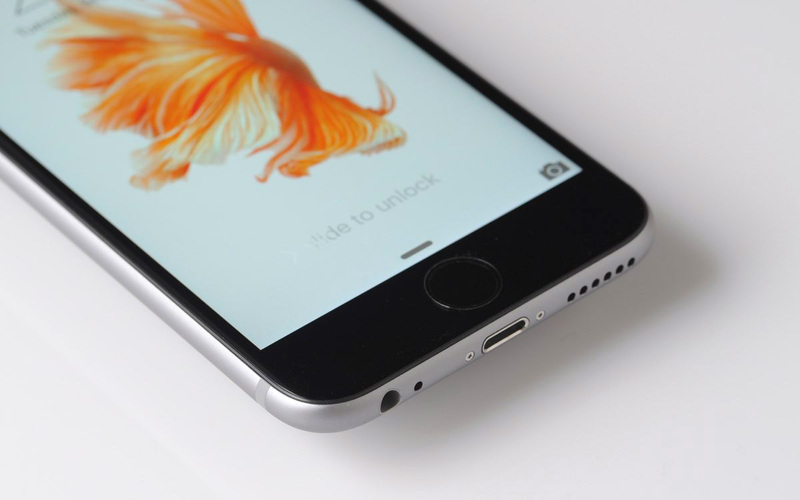 The site further claimed that it is highly likely the 2016 iPhone, the iPhone 7 will be the first to tow this line. If this is anything to go by, then Apple’s quest for a thinner , smarter IPhone may cause another casualty: elimination of the iPhone’s headphone jack . Though the speculations are mere rumours and from a source without ‘encouraging track record’ with Apple related rumors, it’s however pertinent to approach the speculation with cautious optimism without total disregard. Apple showed starting with this year’s MacBook that it’s obsessed with eliminating unnecessary ports from its devices. The Almighty Macbook featured just two ports: A USB Type-C port and a headphone jack, end of discussion. Apple is probably banking its hope on the notion that all accessories are going to be wireless in the near future, which will eliminate the need to have so many ports on our devices. From a futuristically logical point of view, its slightly reasonable why Apple would do this but I find myself pretty annoyed that those Cupertino nerds are thinking of sacrificing the headphone jack all together on the alter of a thinner iPhone 7. D-shaped headset port — A plausible Headphone Jack Alternative ? Ditching the headphone jack to achieve slimmer iPhone designs may not go down well with lots of Apple fans. Especially since Apple is ‘allegedly’ going to be augmenting it with the not so popular Lightening port for audio instead of the standard 3.5mm jack. But what if Apple could eat its cake and have it? What if a slimmer iPhone design was very possible while retaining a smaller headset jack? headphone jack design that retains all of the functionality of today’s headphone standard while allowing for thinner product designs in the process. No matter how much Apple can ingeniously shrink down its devices to, the global standard 3.5mm headphone jack remains a thorn in the flesh that Apple must continue to engineer around. with headphones that couldn’t work with Apple’s latest and greatest. Of course, we would also expect Apple to come up with an adapter of some sort to fix the issue but that would still probably cause some minor logistical problems. Apple would obviously ship new headphones with every new iPhone, but the bad news is — Apple doesn’t exactly have a good track record of producing comfortable and generally accepted headphones. And it would almost certainly be a logistical nightmare. Though a few Chinese vendors already make super-thin smartphones that drop the headphone jack in favor of USB sound, but Apple’s unceremonious head-dive into the design concept may not bode well for the iPhone. If anything is to change about the iPhone slim design, its should be to accommodate a ‘presumably’ larger battery that would provide more electric juice than the status quo.